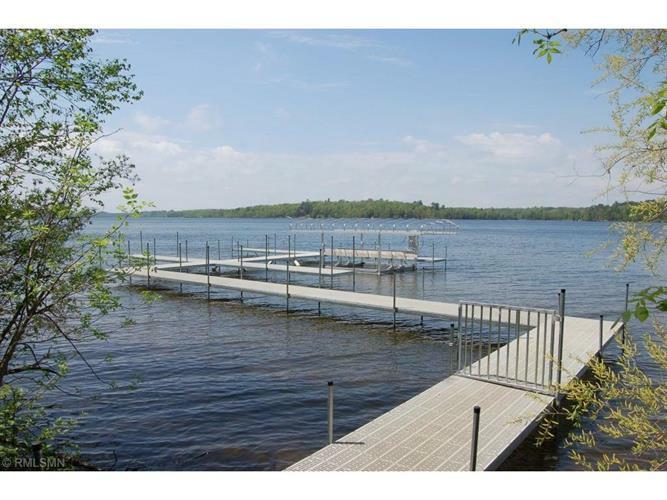 Awesome opportunity to affordable LAKE LIVING. This is a one of a kind development with deeded access to Roosevelt Lake. 35 acres of shared preserved woodlands, 1600 ft of shared lake frontage. 17 lots to choose from ranging from .5 acres to 1.17acres. Limited number of Boat Slips are available, first come first serve for an additional $12500. Start to Finish Custom Builders will build to suit. Contact Agent for more details.